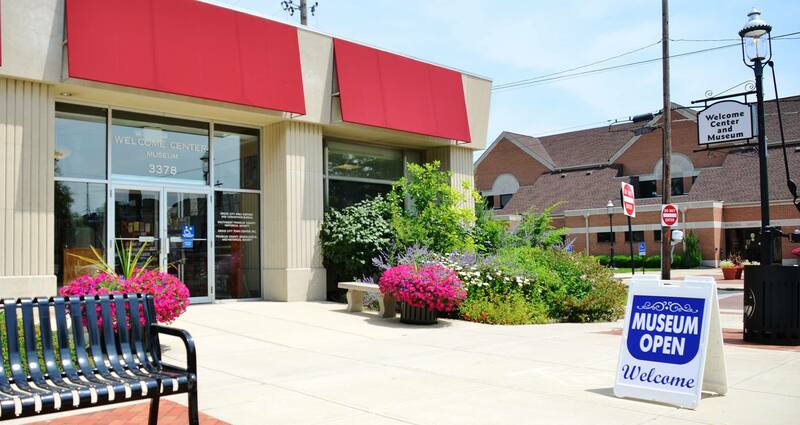 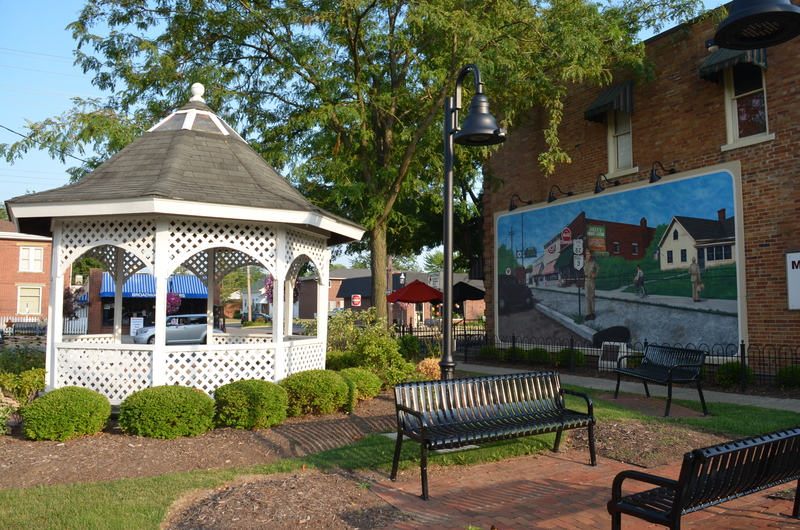 The charming Grove City Town Center is a vibrant and historic district. 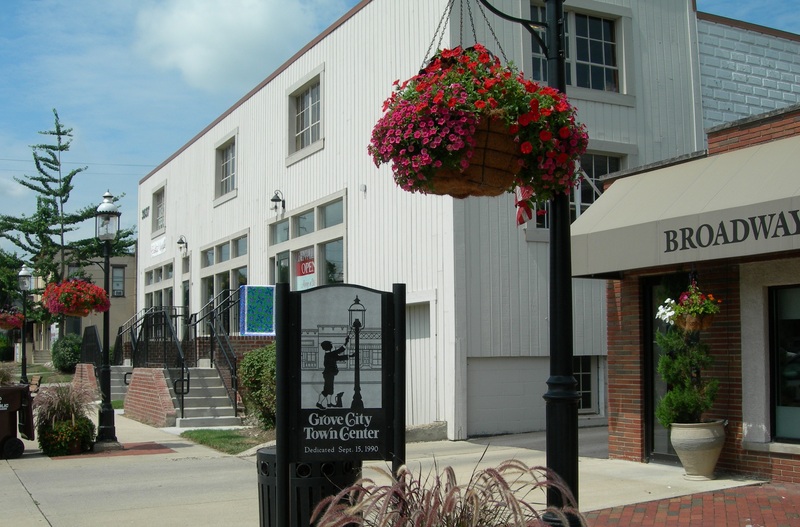 Visitors are invited to explore a variety of unique shops, local eateries, art spaces, casual nightlife, and exciting events. 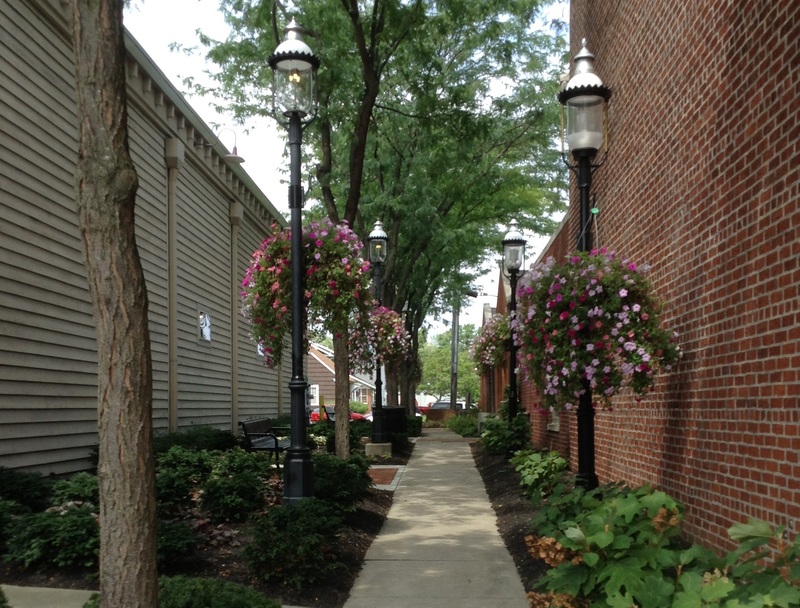 For more information about this area, please visit Heart of Grove City, the organization that promotes the Grove City Town Center area. 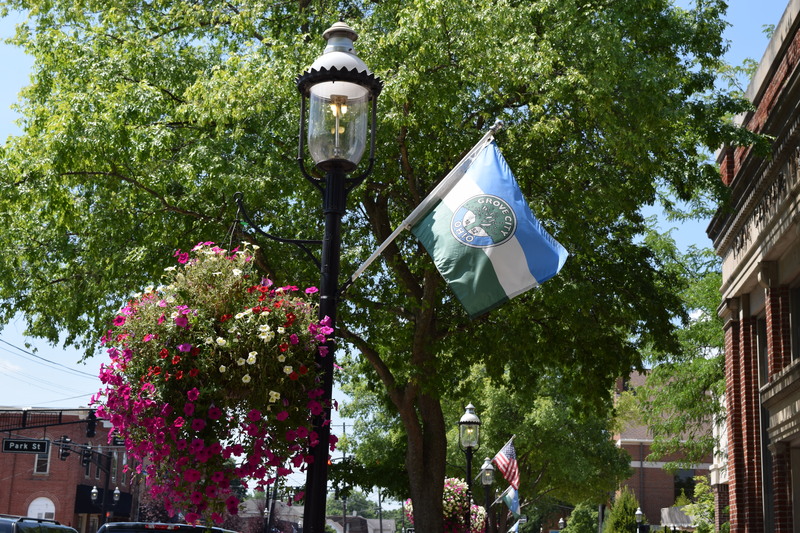 Find a place to park by checking out this parking map.